You must have the correct username and password to sign into Naviance Family Connection. Usernames and passwords are the same as student’s EHS Computer Log-In.  Elkhorn High School has selected Naviance Family Connection to assist us and our students in managing the college and career planning process. Naviance Family Connection is a comprehensive website that students and parents can use as a tool in planning for their future. We are pleased to make this resource available to our sophomores, juniors, and seniors. Counselors around the world are using Do What You Are to help their students focus on who they are and what educational path is best for them. Students complete the Self Discovery Assessment in 30 to 45 minutes and receive useful Personality Type information as well as individual suggestions for careers and college majors. For sophomores, juniors and seniors registered with personal accounts, Family Connection is a place to organize personal data, lay out a game plan, maintain a list of prospective colleges, and track the application process. The Counseling office may periodically post information of interest to students as well as email information through Family Connection.